We take the complexity out of the ever-changing digital marketing landscape. maximize ROI and provide reliable ongoing growth. Tell us your business challenges and we’ll create digital marketing strategies that transform your sales. We’re not afraid to try new things and push the envelope to achieve your end goal – business growth. Are your digital marketing efforts meeting expectations? Are you regularly reviewing your website performance? Is social media part of your marketing mix? Do you have the right marketing resources in-house? Are you getting the volume of leads you want? Do you need help taking your marketing to the next level? While you may be busy today, you want to stay busy in the future. A forward-looking sales and marketing plan is your roadmap to steady success. Within today’s digital marketing landscape, it’s hard to be an expert at everything. An experienced team of digital marketers can make the complex, simple. Effective digital marketing requires the right resources – skills, knowledge, and systems. You need the marketing resources that suit your budget. Always firefighting, constantly distracted, no time to think about marketing? 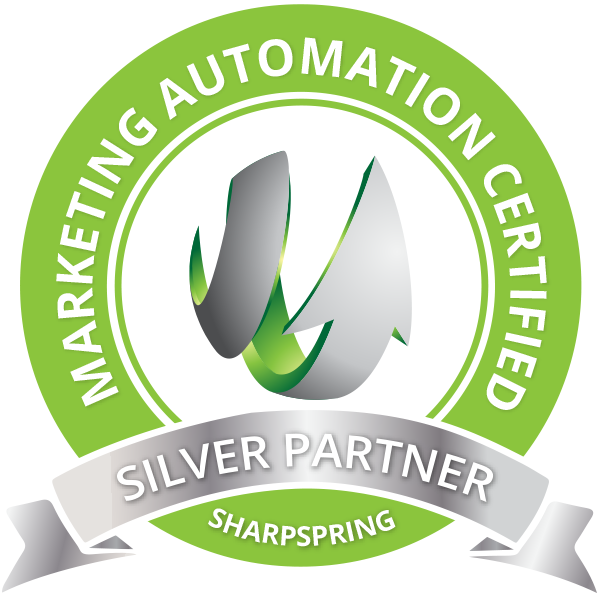 Working with a trusted marketing partner lets you focus on what you need to do. NOTICE ANY GAPS? THEN YOU NEED MORESALES! Business-to-Business (B2B) has its own unique set of challenges. For over a decade MoreSALES has focused on marketing to companies, developing deep insights into the appropriate and effective approaches to hit your sales targets. There is never just one solution. The marketing team at MoreSALES combines the best digital and traditional marketing strategies to build you a custom Advanced Marketing Program that works! We invite you to leverage the MoreSALES expertise and experience to help you navigate the ever changing and often confusing B2B digital marketing landscape. Staying up to speed on the latest tools and technologies enables us to develop an effective digital marketing strategy for your organization. We could show you over 13 years of client logos, but instead, let our clients tell you why they love working with MoreSALES. It’s all about how we help them achieve their goals and provide amazing service! Millennials spend over 1,300 hours a year on their mobile devices – navigating websites, making purchases, using apps, texting, emailing or just talking. With mobile usage increasing annually, thinking mobile-first is critical to your successful marketing strategy. Responsive web design increases visibility on search engines – which makes up over half of search traffic. A less than optimal reading experience on mobile will only frustrate buyers. According to eMarketer, more than 75% of digital video viewers stream video content on their mobile phone. Do your customers buy online? Mobile friendly e-commerce sites and apps are critical as nearly 60% of e-commerce visits start on a mobile device. Text message open rates are almost 98%! Automated or personalized, SMS is a big part of your marketing outreach. Do you “have an app for that”? Having an app for your business gives you more visibility and a rich source of data on your customers. If you keep doing the same things, you’ll get the same results…that’s insane! Stop stressing over marketing and ask MoreSALES how you can break free of the insanity. We’re super friendly and won’t bug you with useless information. Start the conversation by letting us know who you are and how we can help you. You’ve got nothing to lose and more sales to gain! We help Canadian businesses succeed. My company/product/service needs more marketing awareness. My website isn’t getting enough usable traffic. We’re not getting enough qualified leads. I have no time to do any consistent marketing. I can’t keep up with new digital technologies. We struggle to measure our marketing spend.